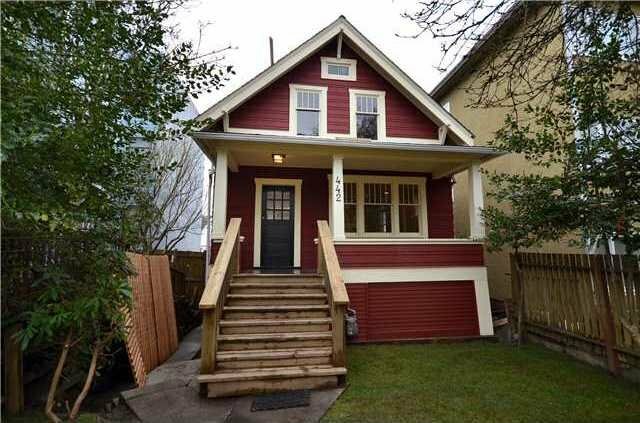 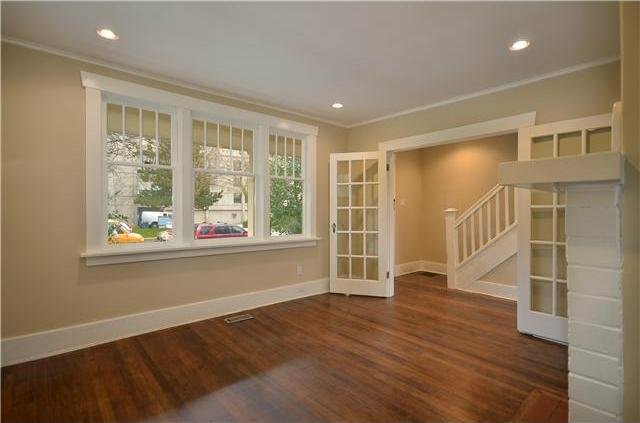 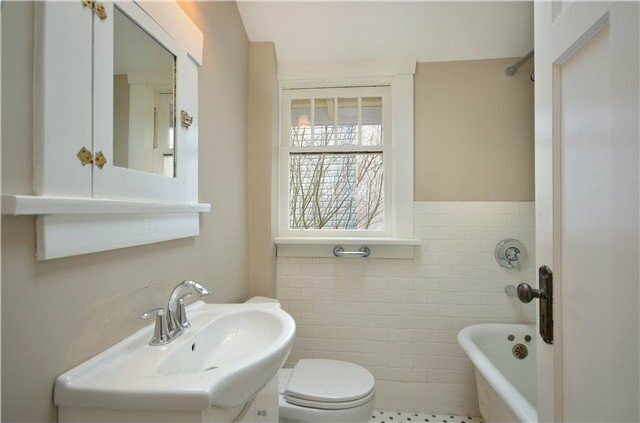 Completely renovated 3 level character house steps to Main Street. 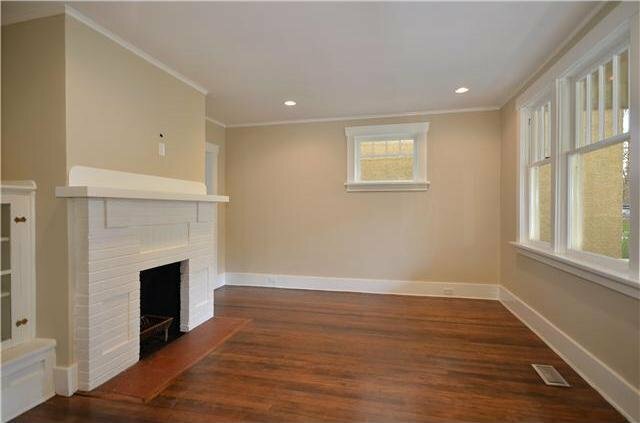 Main floor offers formal living room & dining rooms, kitchen w/granite counters, under mount sink, white shaker cabinets, s/s appliances. 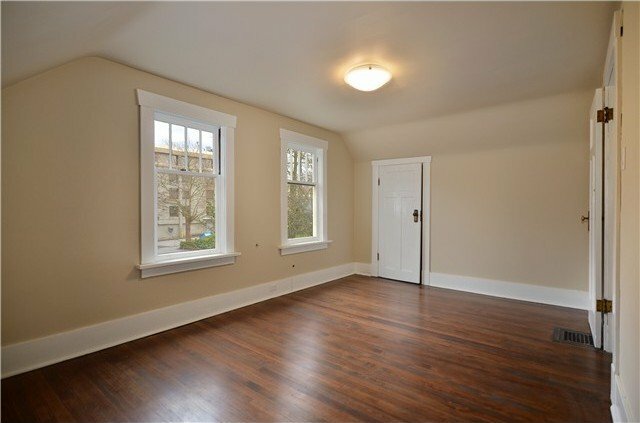 Restored character features include 1st growth fir floors, wood burning fire place, French doors, baseboards, door/window moldings & hardware. 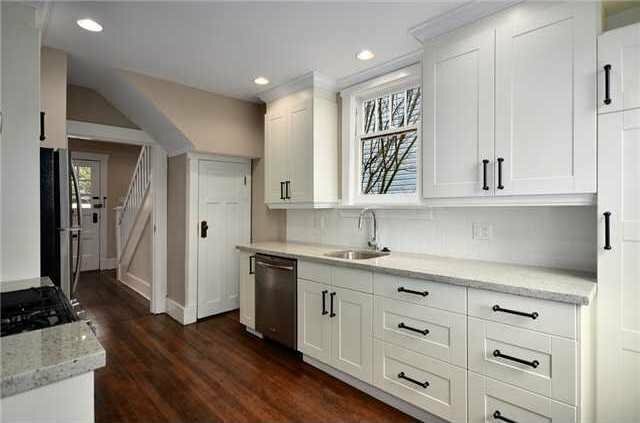 Modern touches include an abundance of halogen pot lighting, skylight and deck off kitchen with gas hookup for BBQ. 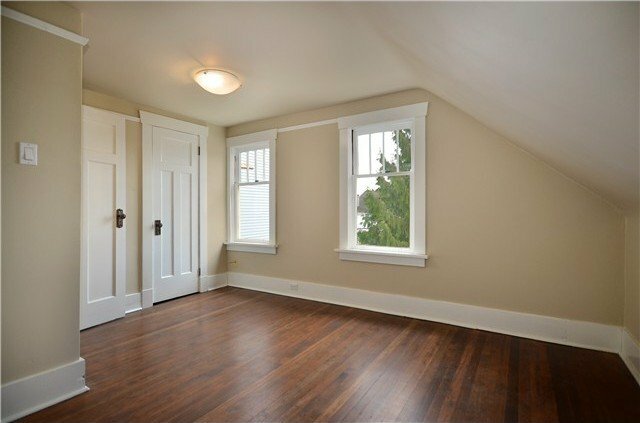 Upstairs offers 2 spacious bedrooms and a 4 piece bathroom with claw foot tub and vaulted ceiling. 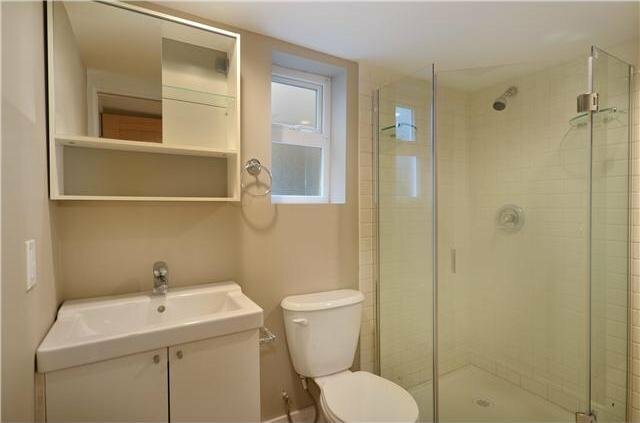 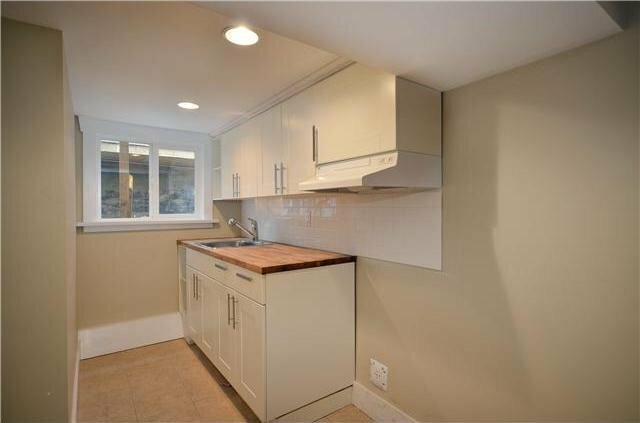 Basement has full height 1 bedroom with flex space for the main or 2 bedroom inlaw suite. 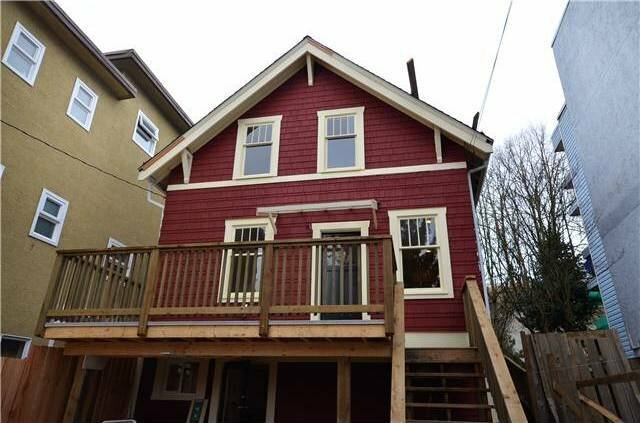 Mechanical updates include new roof, wiring, plumbing & hot water tank.